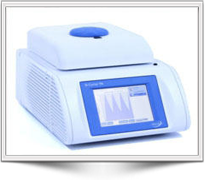 Hain Lifescience launches the worlds first gradient thermal cycler with an integrated TAS, the Q-Cycler 96+. 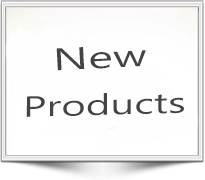 Hain Lifescience specialises in producing cutting edge, novel, high quality thermal cyclers. The range caters for low to high throughput, with interchangeable blocks. TAS validation systems provide powerful tools to analyse a thermal cycler’s performance. 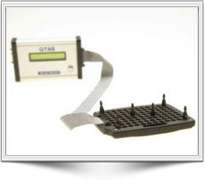 Fixed probe or variable plates with 8 to 96 precision temperature sensors. 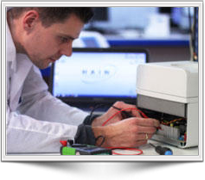 Hain Lifescience provides fully inclusive service contracts suited to the needs of our customers.